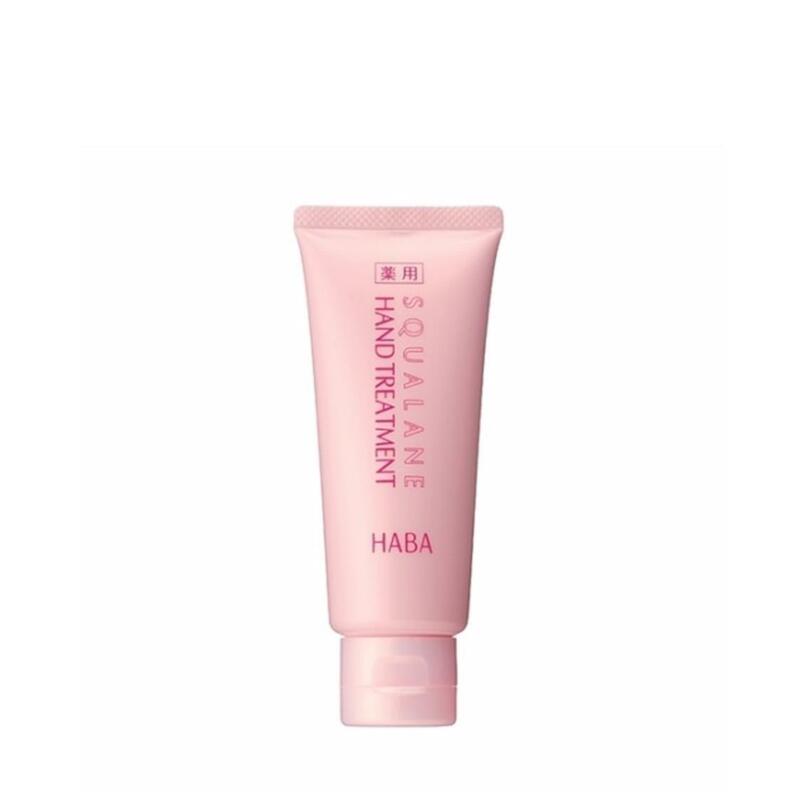 The moisturizing compounds of Squalane, vitamin A and licorice extract condition and protect skin. Apply to hands, feet, elbows or any areas of the body that need extra moisture. Smooths skin without leaving any trace of stickiness. -70G.